How much does a typical field modified cable tray cost when you add up all the hardware and labor required to assemble it? Cable-MGR will save the Electrical Contractors time and money. 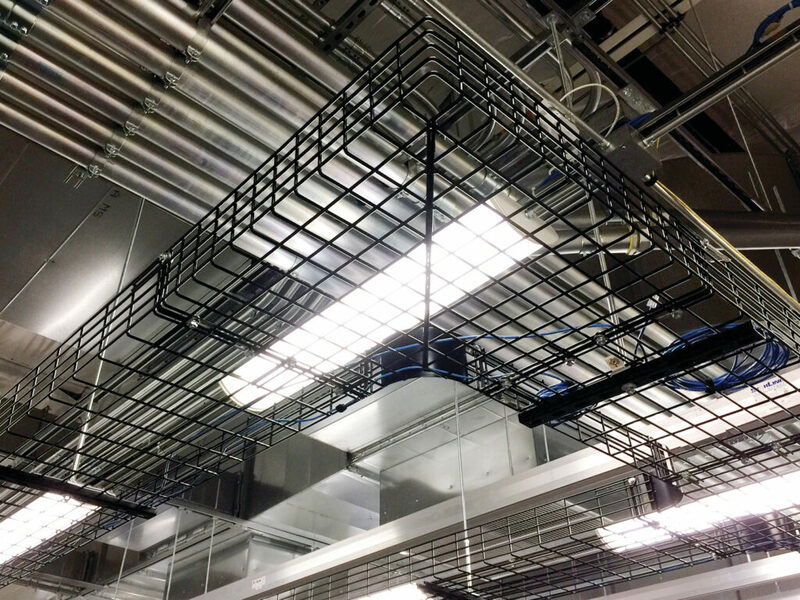 Switch from a typical field modified cable tray and stop wasting time, money and labor with installations taking three times longer, unnecessary quick connects and additional re-inspection. 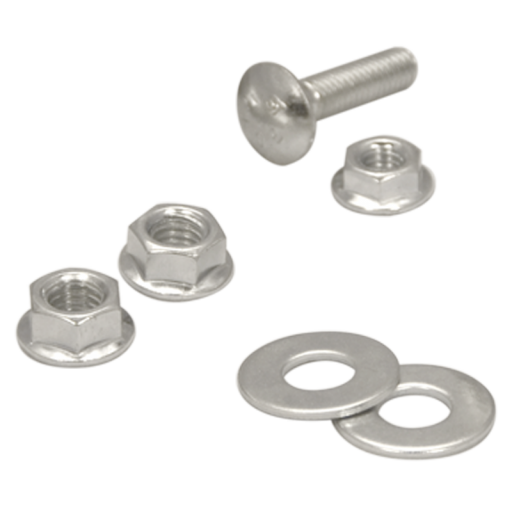 Cable-MGR’s trays include assembly hardware at no additional charge. Cable-MGR’s trays maintain bonding and continuity as an integral part of its assembly. Cable-MGR’s trays require NO field modifications. They are all prefabricated. Competitors may require field modifications. 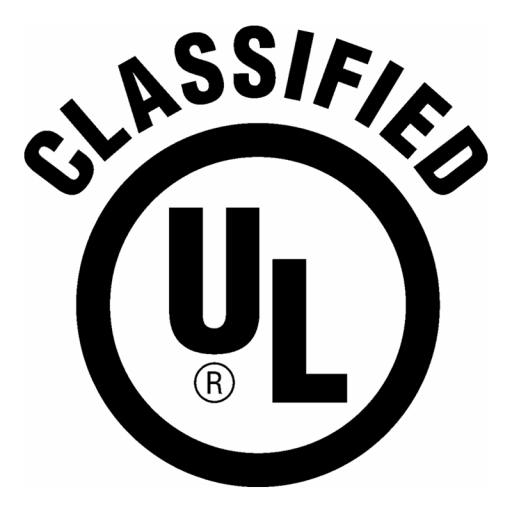 When a tray is cut it may lose UL Classification. 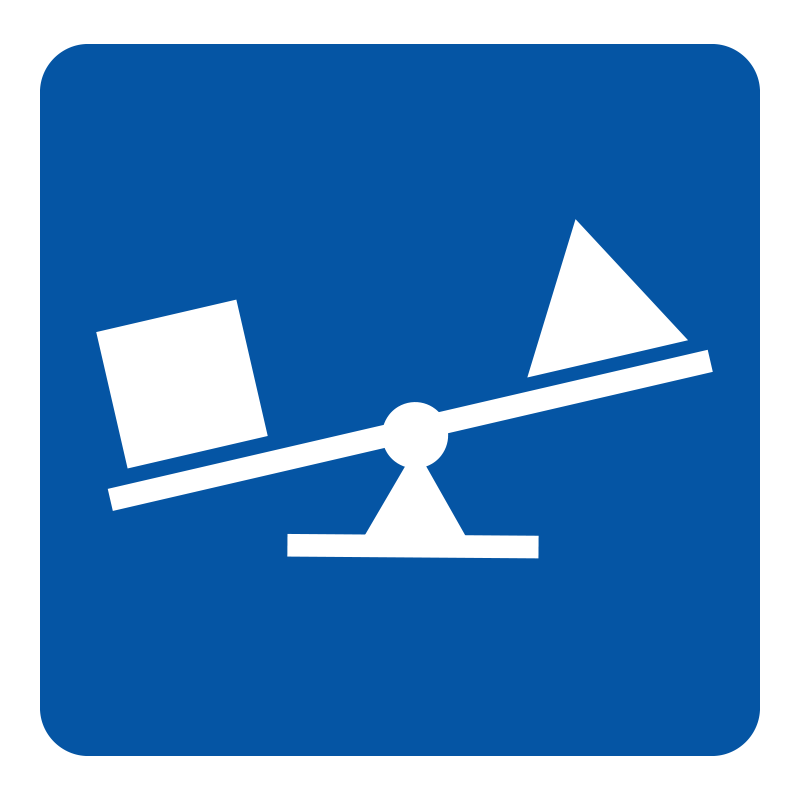 Cable-MGR’s trays maintain its load rating. green manufacturing techniques for reclaimable products and energy efficient processes.